A new state-of-the art winery is being built on site, along with a conference space and a classic car museum. There are also plans for luxury cottages on the banks of the Yarra. Now there is even more reason to visit; recently arrived chef Luke Headon (above) has lifted the bar at Ezard @ Levantine Hill restaurant, elevating it to a splendid destination eatery. Byron Bay-born Headon has worked for some of the best chefs in the world, including notoriously demanding Marcus Wareing and Heston Blumenthal in Britain. He had a brief stint at Collins Quarter after returning to Australia from an eight-year stint working at venues including The Fat Duck and Restaurant Story in London. I was fortunate enough to sample an eight-course degustation lunch crafted by Headon earlier this month and it more than lived up to its billing, matched with a selection of estate wines. 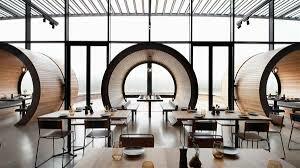 “I think there is huge potential with what we do at Levantine Hill and I’ve worked hard to ensure the menu is more focused on Yarra Valley ingredients,’’ Headon said. “I think we’ve got to celebrate the real sense of community in the Yarra Valley and I’ve been keen to encourage local suppliers and growers to work with us. 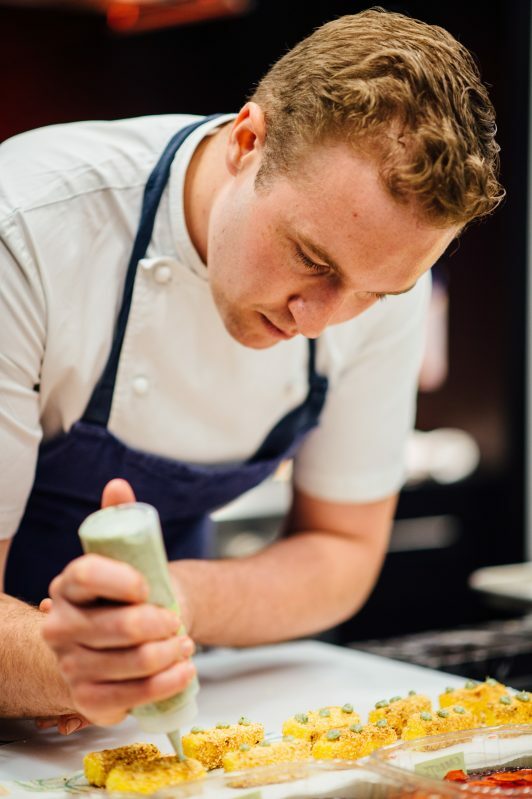 "I was drawn to the newly created role of executive chef and Levantine Hill because of the opportunity to expand on the solid foundations and standards set by chef Teage Ezard and the restaurants relationship with our world-class wine maker Paul Bridgeman. A new Signature Restaurant menu is in place with a new look All-Day Dining menu. The herb garden at Levantine Hill is also getting a makeover and will be expanded via a local farmer replicating what is grown in the garden to create the required herb harvest so there is an adequate supply throughout a seasoned menu. The new All-Day Dining Menu takes its inspiration from a Parisian brasserie setting with the emphasis on sharing plates and a heavy European influence. 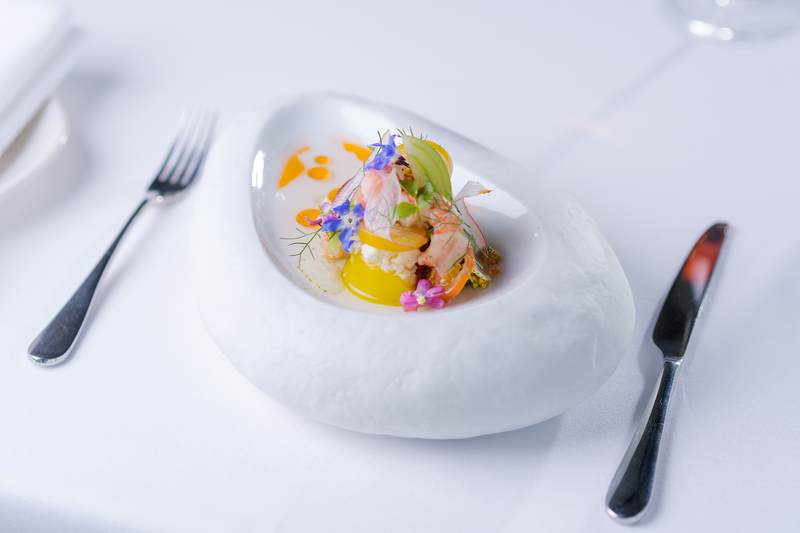 The degustation in the Signature eatery is simply superb, with service to match. From house-baked bread and Yarra Valley butter to an audacious duo of desserts, just about everything shines (although I was a tad underwhelmed by a Wagyu beef brisket dish, which was outshone by the 2015 delicious Cabenet Sauvignon). Stars of the show include cuttlefish with oyster mushroom, kombu and sea herbs; an amazing salad of scallops, local tomatoes and green strawberries and airy saffron cappelletti with goat curd, date and macadamia (a fabulous match with the 2016 Estate Chardonnay). Meatier courses include pork belly with pease pudding, witlof and burnt apple and moist duck with beetroot, cashew and bay leaf. It is all very, very good. An eight-course tasting menu costs $195, or a five-course menu $135, with a range of wine matchings available depending on your thirst; or wallet.